Parenting is never easy. It’s the kind of responsibility where you’re never off duty. If you’re a mom with a newborn, then you know that sleepless nights and exhaustion go hand and hand. That’s why this mom’s interesting tip about how to calm a baby into sleeping has gone viral because every parent hopes the hack would work on them, too. 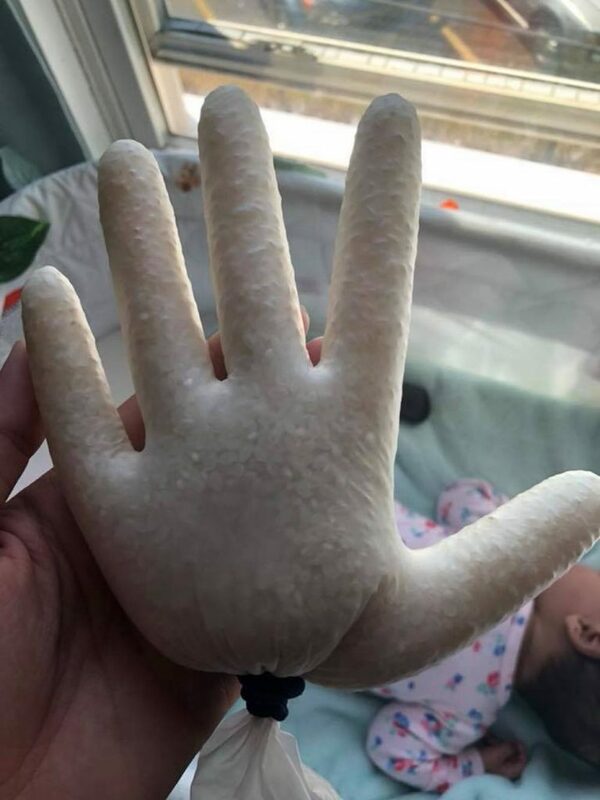 Abigail Rivera Garcia, a 23-year-old mom from Massachusetts, devised a “fake hand” filled with rice to help her 2-month-old baby Anayah sleep for hours. She shared that she came up with the idea when she was desperate for a solution. 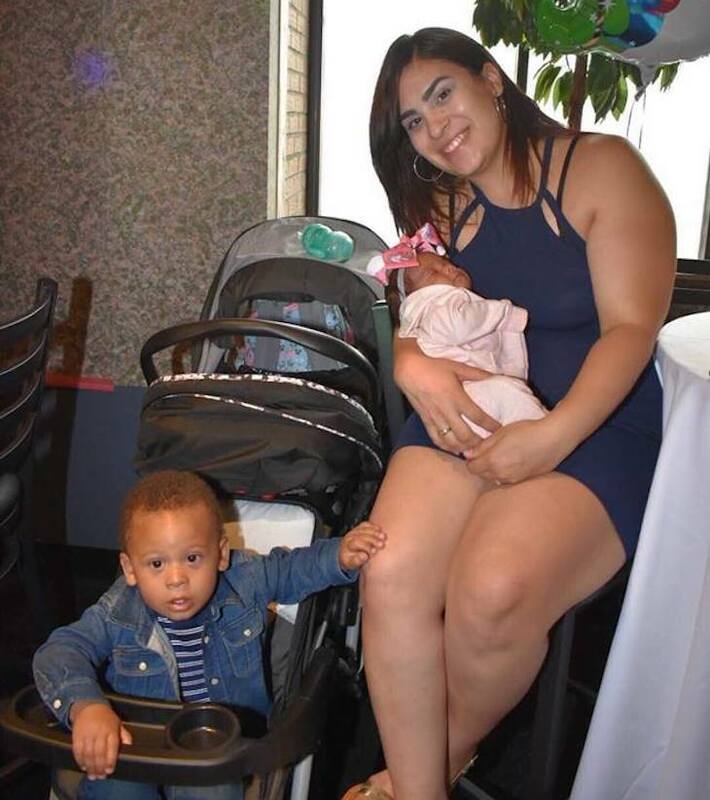 Aside from having a 2-month-old, the mom also had to take care of a 16-month-old son. 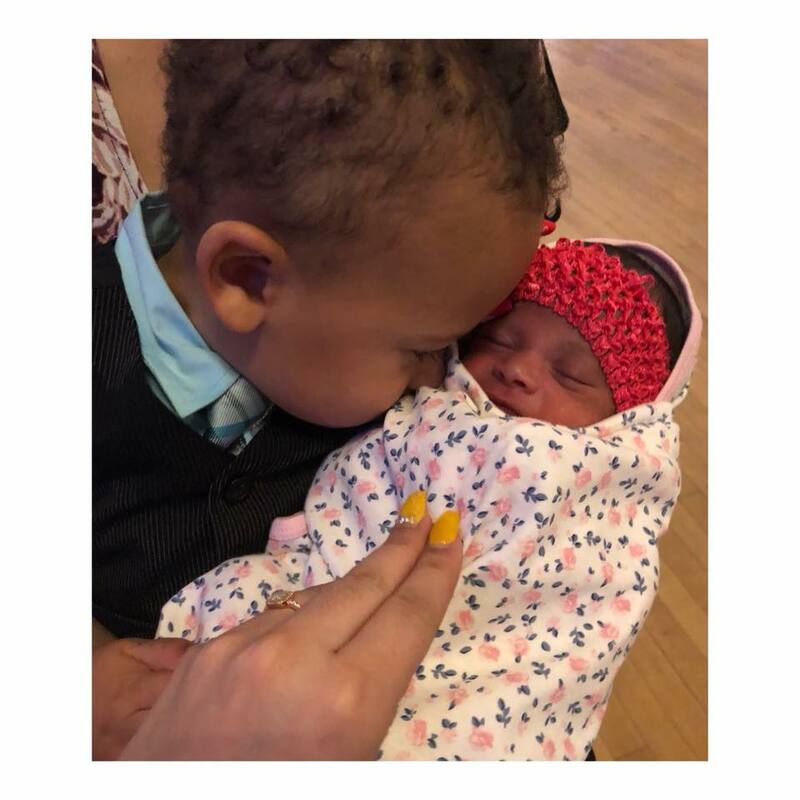 But Anayah, who was born about seven weeks premature, also suffered from extreme bouts of colic that often leaves Abigail helpless and unable to do anything else but focus on her newborn. One night, the newborn was crying for about 10 minutes and refused to be put down on her crib. Anayah would only stay calm when held by her mom in her arms. Abigail then remembered that she saw a baby hack on Pinterest about “tricking” the baby into thinking that she was still being held by her mom. So, she filled a latex glove with rice. With its ends tied securely, Abigail placed the rice-filled hand on to her baby’s back as she settled her down on the crib. The baby had to sleep on her stomach so that the fake hand rested on her back. In an instant, Anayah was silent and was not fussing at all. The baby responded to the sensation of this clever hack. Abigail shared a photo of her fake hand hack online. Pretty soon, other parents chimed in to confirm that the trick did work on their babies. However, not everyone was impressed with Abigail’s trick. 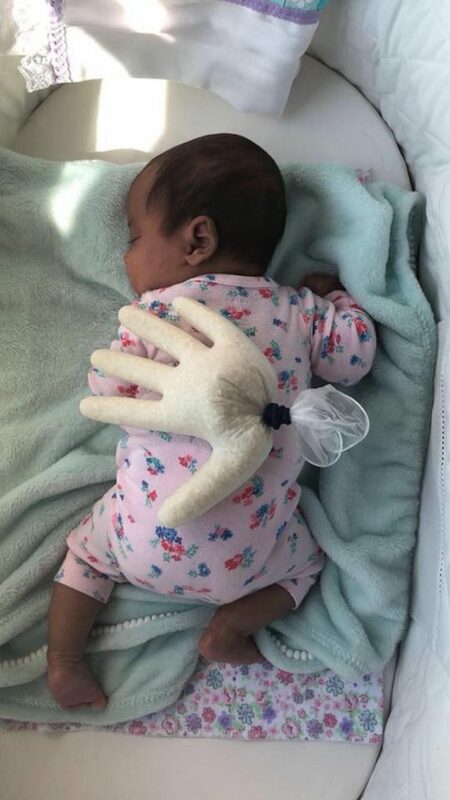 Some called out the mom for letting her newborn sleep on her stomach so she could place the fake hand on her back. They think that Anayah was at risk for Sudden Infant Death Syndrome (SIDS) because of her sleeping position. The other parents also believed that the fake hand was a choking hazard. If the baby rolled, she may have easily grabbed the fake hand, sucked on the thick latex glove and harmed herself. 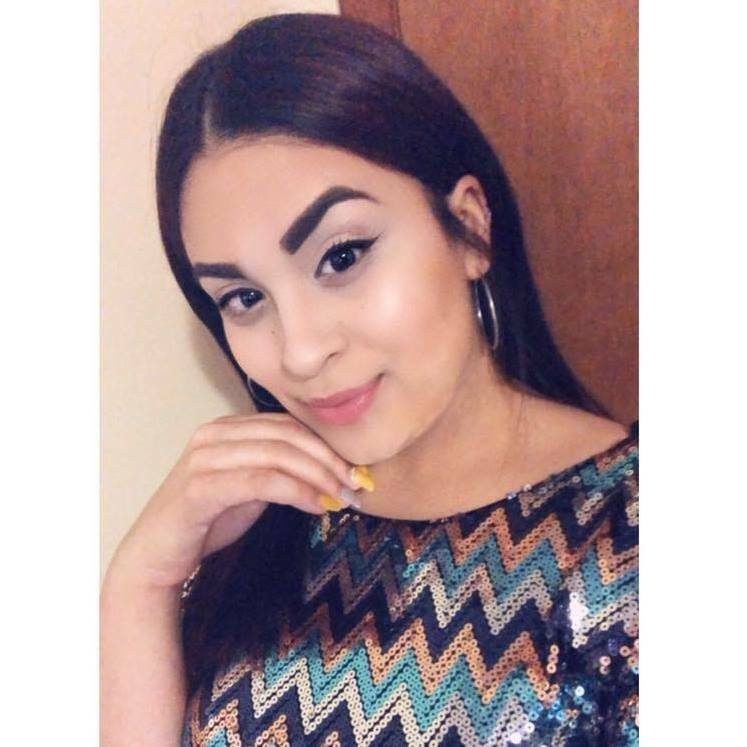 Some parents also called out Abigail for being selfish because, in her desire to get a reprieve from taking care of a colicky infant, she allegedly placed her baby in harm’s way. SIDS commonly occurs during the first few months of a baby’s life. According to the Center for Disease Control, the causes can be varied and unexplained but it can typically be tied to how parents follow the right safe sleep routines. One of the recommended practices to prevent SIDS is to position the baby to sleep on her back without any items near her. But other moms commended Abigail for doing what she thinks was best for her baby. They advised her not to listen to the criticisms especially since her idea worked well for her. SEE ALSO: 10 Genius Parenting Hacks That You Can Use To Make Your Life Easy!